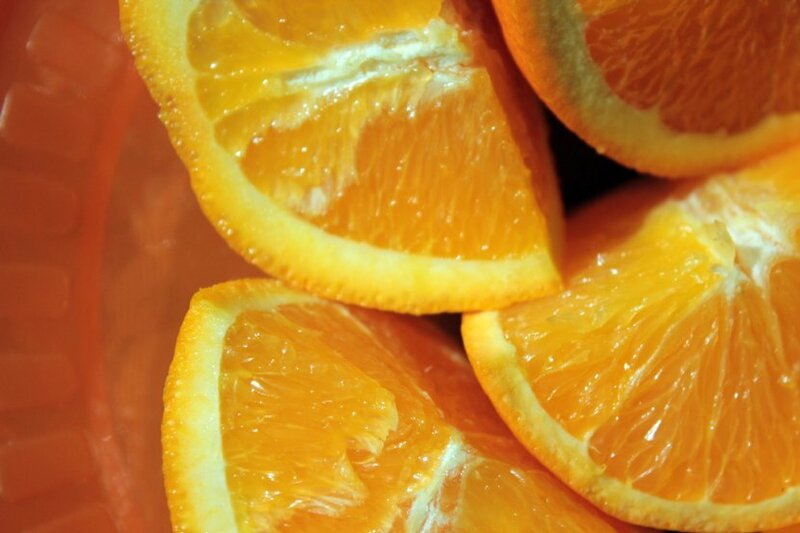 In the bright sunlight, oranges on an orange plate. OMG I am the worlds biggest dork. Um How Did It Get To Be Thursday?